Exciting fishing with an experienced fishing guide. 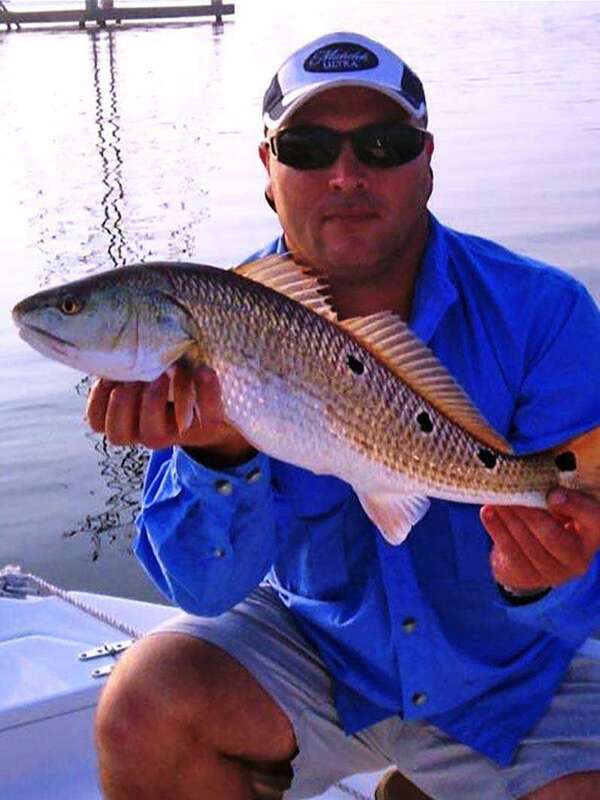 Inshore fishing charters for redfish, speckled trout, flounder, sheephead, & more! 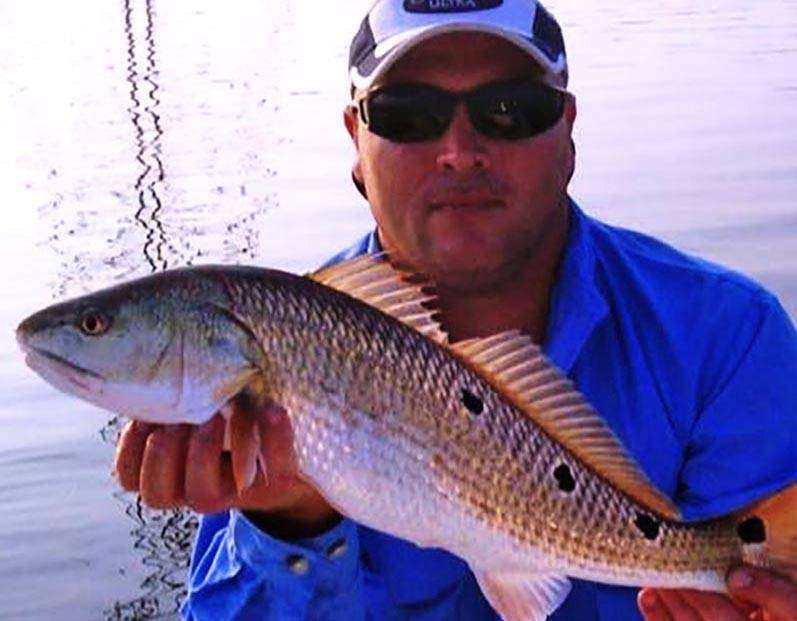 Pass Christian Inshore Fishing Charters for redfish, speckled trout, & more! Relaxing and swapping fish tales have long been a fishing tradition. 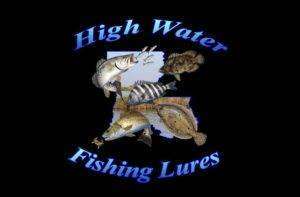 At LEGENDS of the LOWER MARSH FISHING CHARTERS in Pass Christian, MS, we encourage these traditions by allowing you and your family to enjoy each other’s company, compare each other’s catches, and bond. Remember to book your fishing charters and guide services early for this family bonding and fishing extravaganza. 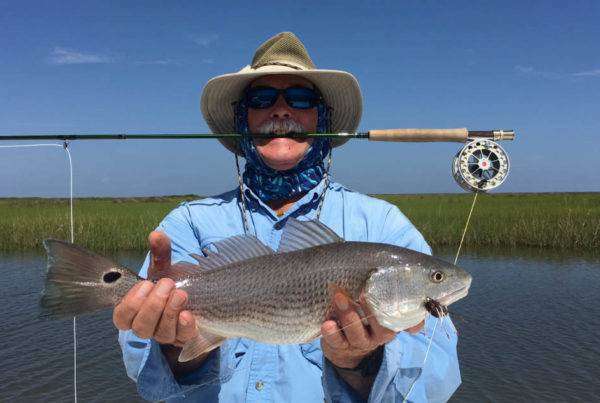 Redfish, Speckled Trout, Tripletail, Shark, Spanish Mackerel, King Mackerel, Cobia, Red Snapper and many other hard fighting and great tasting species are just a cast away! We also offer water cruises, barrier island bird watching and Dolphin sightseeing tours. 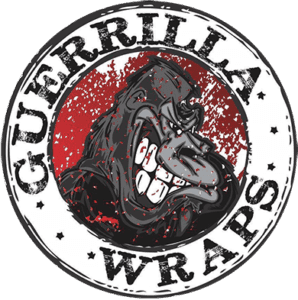 We are located in Pass Christian, Mississippi, which is just a short drive from any of the Mississippi and Louisiana coast cities of Gulfport, Long Beach, Biloxi, Bay Saint Louis, Waveland, Ocean Springs, Gautier, Wiggins, New Orleans, Slidell & Baton Rouge. Saltwater fishing is a fun experience for people of all ages. Whether you’re an outdoor enthusiast or a first timer, LEGENDS of the LOWER MARSH FISHING CHARTERS and GUIDE SERVICE, LLC. has the guided fishing trips that your family and friends need for your next great vacation. We offer light and medium tackle saltwater fishing trips in pursuit of many species of hard fighting and great tasting sportfish! 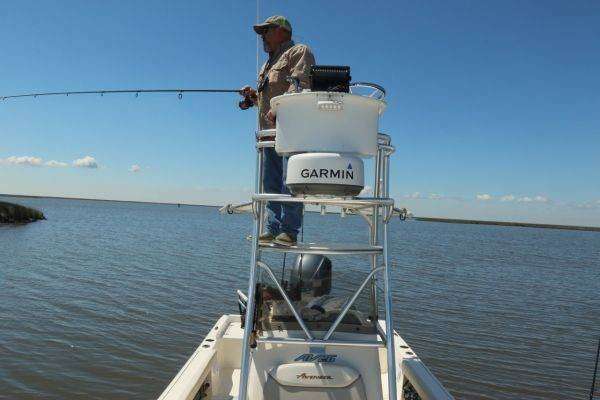 Whether you choose our very affordable half and full day Mississippi Sound and Louisiana marsh trips, we will do our very best to ensure you have a most memorable time on the water! The Avenger AV-26 is built with the serious fisherman in mind. This stable fishing platform is complemented with two live release well, one bait well, and plenty of storage and seating. 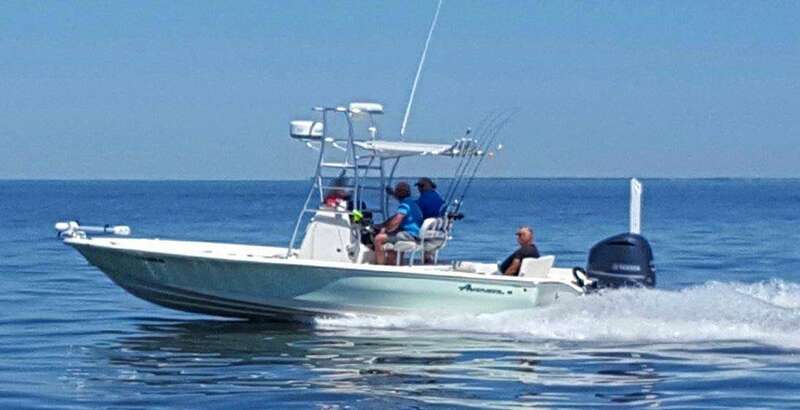 This high performance boat has a soft and dry ride and comfortably fishes up to 6 anglers. 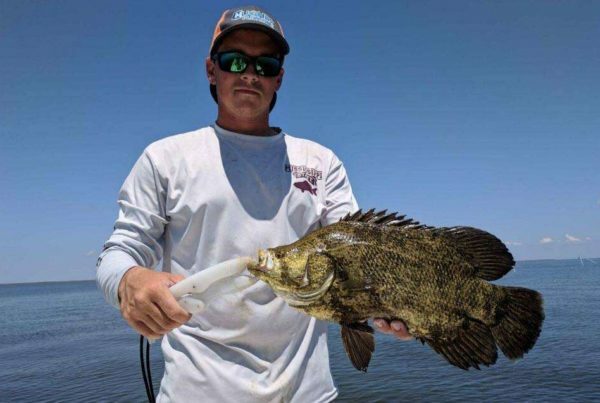 BOOK YOUR MISSISSIPPI OR LOUISIANA FISHING CHARTER TODAY!